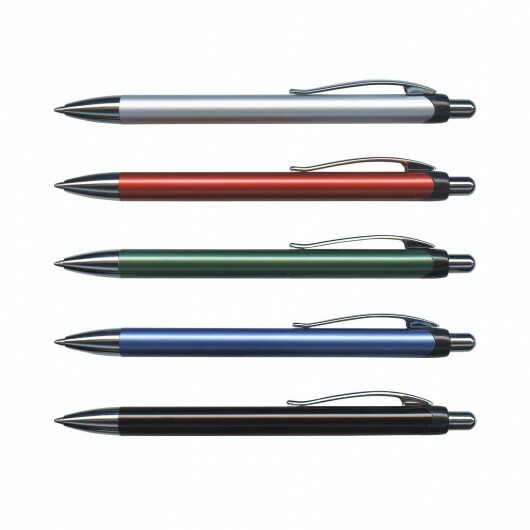 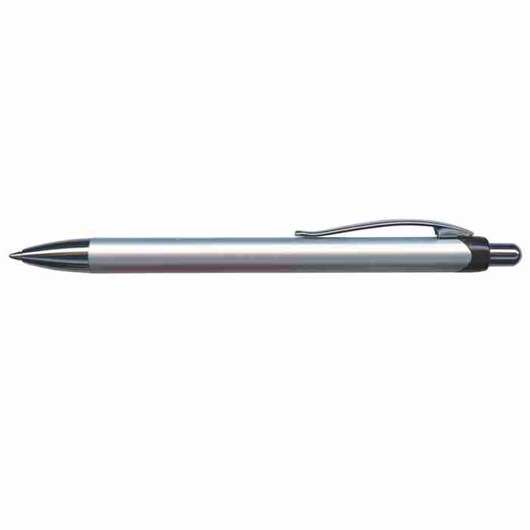 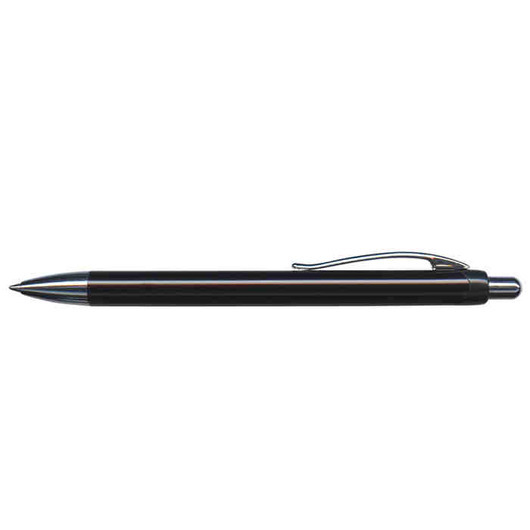 A sleek, streamlined metal ballpen that features your printed or engraved logo. Announcing one of the crowd favourites for metal promotional pens. The Arizona is made from aluminium with a matt anodised barrel and shiny chrome accents. 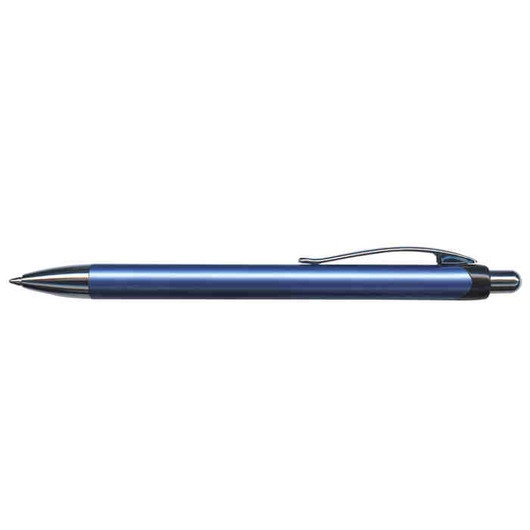 It features a sleek streamline design and comes with 1200m of blue writing ink (black available for additional cost). 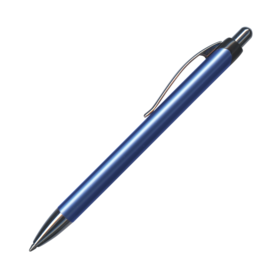 The pen engraves to an oxidised white colour and can be presented in an optional velvet sleeve or gift box for an additional charge.